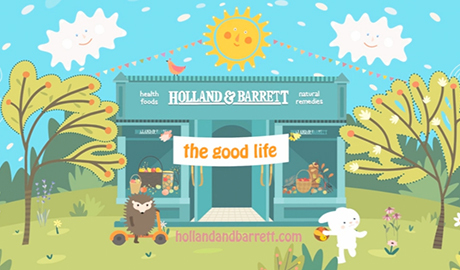 We stock a wide array of healthy alternatives from veggie good mood foods; vital vits & minerals to a strong range of sports nutrition; and beauty products that are a little more down to earth. You could say we have everything you need for a healthier lifestyle, from A to Zen. So, on your way to finding balance, take a de-tour & come and say hello!